Our toughest All-Terrain tyre. Ever. 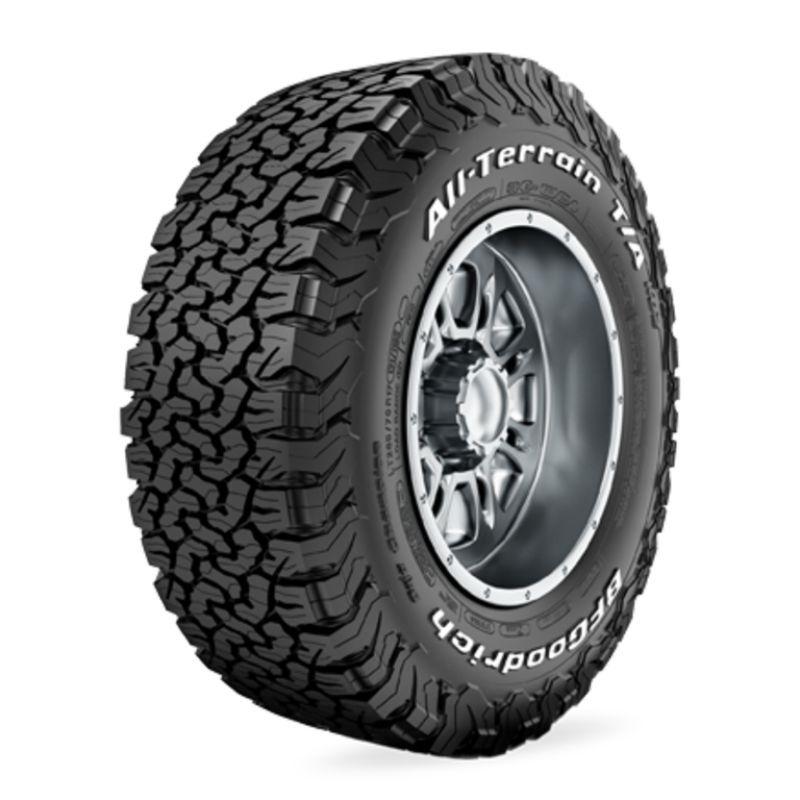 The BFGoodrich All-Terrain T/A KO2 tyre is an On-/Off-Road all-terrain that delivers exceptional toughness, durability and traction for traversing harsh conditions and gives you the confidence to take on the toughest challenges for work or play.